There are many books out there about search and social media. Which one to read? Do they all tell the truth? Is there one book out there which hands me the holy grail in its copy? Probably not, there are many books which are full of nonsense, but a lot of books can tell you some pretty good stuff which can really help you forward. In this review I wanted to find out if the book “Social Media Marketing” by Li Evans belonged to the first or second category. I was pleasantly surprised. When I got Li’s book (which she generously allowed me to share with the State of Search blogging team) I was afraid that one thing would happen: I would open the book and it would tell me how I should open up a Twitter account and set up a Facebook Page and get tons of followers. When I did opened the book and started reading something else happened. Well the book is about Social Media, obviously. But the book is not about how to set up a Twitter account. The book starts of with the “Basics of Social Media”. And you might expect an explanation of what Twitter is here, or what Facebook is. But that is not the case. Li starts of by explaining what Social Media is not. It is not easy, it is not cheap and it is not quick. There goes the entire illusion of Social Media as the holy grail. Thank God for that. Li hits the nail exactly right at the start of the book. Any other opening would have left me in utter disappointment. In the rest of the first part of the book Li explains Social Media strategies. From setting goals to understanding who you are targeting as well as Return on Conversation as opposed to Return on Investment. She names for example six different types of audiences you could be targeting: creators, critics, collectors, joiners, spectators and inactive. Each one of these needs a different approach. Li gives some good advice on how to find them and connect with them. She in this case for example points at the Forrester Groundswell Profile Tool. The essence of Social Media, conversation, is discussed in the second part of the book. 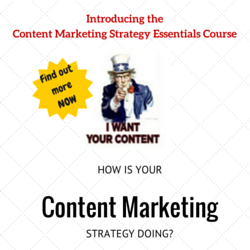 Here you get tips on what strategy steps you should be taking. Again she takes the ‘common sense’ approach first: think first, act later. There is the realization that if you decide not to mingle in with Social Media, the conversation will still go on and that you shouldn’t be afraid of the negative. Something which many managers do not seem to be understanding. I can’t tell you how much I hear the remarks from managers saying “if we go ON (yes they say “on”) Social Media that might mean people start talking about us in a negative way, we would just be triggering it“. They forget that the conversation is already there, people are already engaging about brands on social media, so NOT going there would be burying one’s head in the sand. In this part Li comes with some handy tips like “Make legal part of your team” and “Set up a plan of Action in case something goes wrong“. To be honest, much of this kind of advice reminds me a lot of my days as a project manager. Much of these tips I always gave to my clients and in my training sessions. Reading this makes you understand that Social Media is something which is part of your daily business, not just something “new” which can be done on the side. A remarkable statement Li makes in the book is “Don’t be tempted to let outside sources handle your social media efforts“. She wants you to leave aside the pr-companies and do it yourself. Although in general I agree with her, you are the best person to make your brand ‘work’ on Social Media, but I do think that there are cases in which it might be useful to have an external agency at least look with you. I’ve seen examples of agencies doing a great job here. But I have to admit, these are exceptions. Li takes the time in the book to explain the strategy of things and the ‘why’. In the chapter “understanding each community” for example she shows the readers what you should do to really get a grip on the community you are targeting. Getting to know them by listening, observing and learning is extremely important. Again she is not taking the commercial route here, but the realistic one: communities don’t want to be marketed to. What you should do to get the attention of the community is pleasure them. That can be done by for example gifts. But most importantly, what I read in it in this book, and have been telling people myself for ages, is that you definitely need to understand them. You have to understand that bloggers are not journalists, that they can be pampered, but that you shouldn’t think they depend on you, or as Li puts it: “A blogger doesn’t need your love“. Li makes the book a very down to earth book which focusses on the strategies you need to take into account when actually starting to use Social Media in your marketing efforts. Because, that is what it is, a marketing effort. It is part of all the other marketing efforts you do, not an ‘extra’ little something you do on the side. Therefore chapters like “Everyone in your company has a stake in your Social Media Strategy” and “Define who owns the conversations” are must reads for every marketeer. 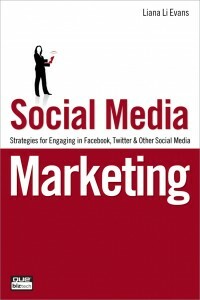 In fact, Li puts up an entire part of the book devoted to fitting in Social Media in the Online Marketing Picture. In that final part of the book some important elements of the “new Social Media” come by. She introduces the readers into the second largest search engine out there: YouTube, and social search is highlighted. Again, on a strategic and explainable level. The last sentence I just wrote in the paragraph above highlights something which is not there in the book: you are not getting hands on tips on how to optimize your video or how to make the “killer Facebook page”. You might think that is what is missing in the book. And even though I was hoping it was not that kind of book I did find myself looking for those ‘handy tips’. But to be honest: the strategy and the “think first” principles are something you need to know first. I was very pleasantly surprised by the book. Not only did the book not turn out to be ‘tips and tricks’ book with Social Media as the presented as the holy grail, the approach Li pushes in the book entirely fits my approach: think first, realize what you are doing and integrate it in the marketing mix. Therefore this book gets as my personal rating: “excellent”. Who would I suggest should read the book? 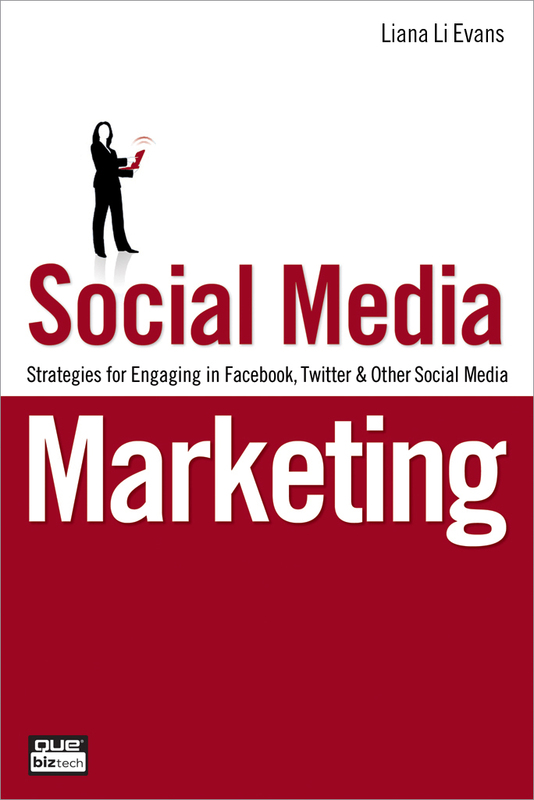 The book is definitely meant for marketeers who are starting of in Social Media. If you want a direction you can find it after reading this book. But I would also suggest those who already are “doing” Social Media to read it, simply because it is good to realize WHY you are doing it and to check if you have the right ‘attitude’. I know Li is working on a new book. 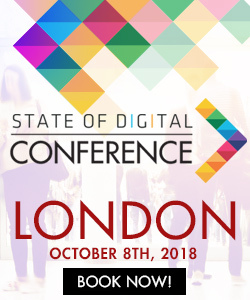 We talked to her last week at SES London, listen to that interview and find out what is next for her. Liana (people call her “Li”) Evans is a well known name in the search marketing industry. She has been active in the area since 1999. She runs the Search Marketing Gurus blog and is co-founder of Libeck integrated marketing which helps businesses of all sizes and all types succeed in integrating their online marketing efforts. Li can be reached at www.lianaevans.com, on Twitter and on Facebook. The book can off course be bought on Amazon. Yes, very few people actually really understand social media. Yes, it is not cheap because it is time consuming. Yes, it is not immediate because this is not the platform to do direct marketing. Yet, it is a must for every business. Pingback: Book Review: Global Search Engine Marketing by Kristjan Hauksson and Anne Kennedy - All News & Campaigns.